I think regular readers of the Bleat know what the shifting Bleat Banners mean. You're right! But not today. I'm finishing up one piece and starting another as part of this week's holy-jeezum-crow pile-up of work, and if all goes as I expect - namely, my brain is a stew of subjects all roiling around in the same simmering pot until everything boils away and the kettle burns - then I will need a nice tour of, you know. Until that day, we have the following. I did a column on printer problems, and for length had to remove something. Can’t hurt to drop it here. I’m watching a Twilight Zone I’ve never heard before. It’s a post-nuclear situation, cars pulled by horses, everyone living in a Western movie backlot. They all have to consult the Old Man in the Cave. Goldsmith goes out to talk to him. Within 90 seconds I have decided that the Old Man is actually a computer. Probably Vaal. Second possibility: Goldsmith himself has invented the Old Man, because no one would believe him. Cue Serling: His engines, his medicine, his science, were buried in a mass tomb, covered over by the biggest gravedigger of them all - the bomb. Cheerful times! 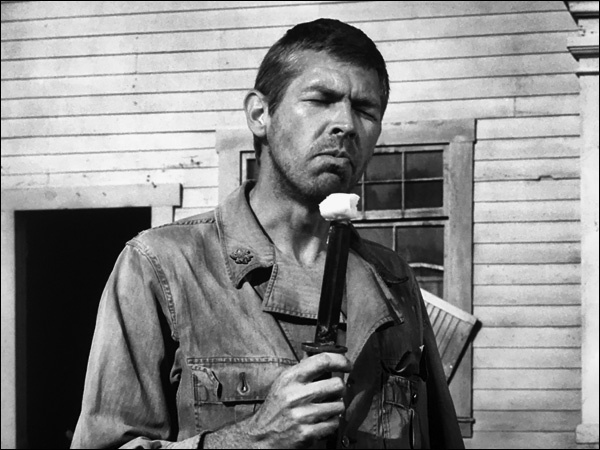 It turns quickly into the Walking Dead, with James Coburn showing up as a self-styled military leader who’s arrived to assume control over the area. He, as you might expect, is skeptical of the wisdom or even existence of the Old Man in the Cave, so he demanded to be taken to meet him. He tries to blow up the cave door with a grenade, because he is a character written by Rod Serling. The Old Man soon becomes a metaphor for God. All the while plays a miserable, droning soundtrack of mournful horns which reminds me of some Trek scores. The soundtrack of my childhood: this miserable sound of doom and civilizational failure. Does that sound familiar? 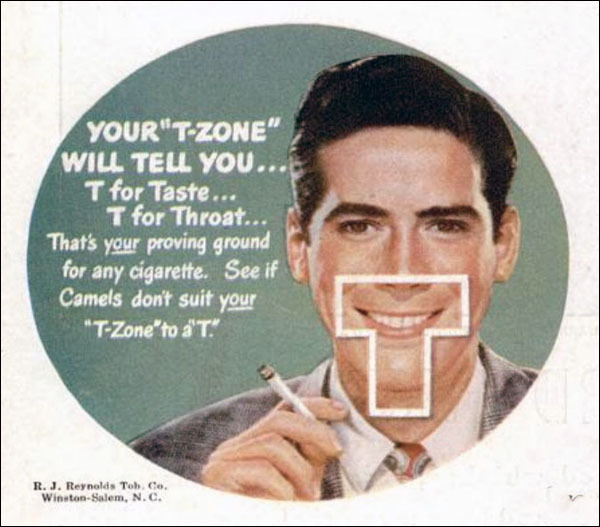 It was used a lot in The Twilight Zone, usually when things were bad. Things were usually bad. Well, everyone kills God Vaal and dies of radiation poisoning, ho there hi there hope you’re enjoying your evening of TV. Googled: the score was stock music by Leonard Rosenman - who did the score for ST IV. But not the original shows. 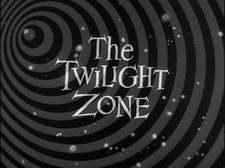 I can tell I’m feeling restless when I watch an old Twilight Zone. It’s only half an hour. That means it’s late. I stayed up writing or emailing or talking on a message board, and something keeps me from relaxing and enjoying a series. I know it’s not good when I follow this with a Judge Judy. Now, I love Judge Judy. Every show a short story or two. But when it’s over and it’s time to go to bed I think, it should be 4:30 in the afternoon. This should have been a little diversion in the course of the day, not a way to end it. What am I doing? Well, could be this guy. I have the same feeling if I watch an old COPS just to watch something. I’ve seen them all and even if I haven’t I have. Int. of car, patrolman speaks. “My dad was a cop, and his dad was a cop, and his uncle was a cop, and I always figured I’d be a cop, but I wanted to be a cop like my cousin, who was older, and his dad was a cop, but that’s a different uncle than the other one. My mother was a patrol-car dispatcher, and my sister trains police dogs. I love living in Chattahassee is a great place to live and I like going home at the end of the shift knowing I’ve helped people and made a difference. Patrolman: This car just came out of a known drug area and I can see it has no light in the glove compartment, so we’re going to talk to the driver and see what’s going on tonight. Patrolman: Seriously? Look, I know COPS has been running for 30 years or something now, but I’m just going to step outside of the script and ask you how the hell you think that makes a lick of sense of anyone. You have a license, it goes in your wallet. Or your purse if you’re so inclined - I’m not here to judge, I’m just sayin’. You don’t have it on you, it’s because it doesn’t exist, which tells me you have never had a legitimate job in your life, or it was suspended, because you are a wreck of a human being with poor impulse control and no sense of the future. I’m looking at your choice of shirts, your tattoos, your skinnyness, your accidental facial hair, your uncut locks under a cheap gimme cap, and I’m thinking you should have about sixteen bags of Hardees in the back but you don’t because you don’t eat, because you’ve been tweaking so much your teeth would probably fall out if you sneezed hard. I have seen you every day in one form or another for the last ten years of this job, and I guarantee you that every presumption I’ve made is going to be 100% correct. Do me a favor and step out of the car. Driver: What’s in it for me? Patrolman: Sir step out of the vehicle. Driver: I will, but if we’re stepping outside of the script, you said “do me favor,” and that usually implies some sort of indebtedness. Will you do me a favor in the future? Patrolman: I will write that the suspect was cooperative. Driver: will that make a difference? Patrolman: nah, that’s the default expectation, but I’ll let you think that it means anything if you want. The rest of the scene involves finding a pipe in the girlfriend’s purse, which isn’t hers, because it’s not her purse, it’s a friend. Another squad shows up and they’re taken away annnnd logo annnnd Geico commercial. You know, all I had to do was google COPS put it in the paper and that showed up right away. One of those women who would be attractive no matter which era she was in. She became famous for what was, at the time, called a "Shake and Quiver Dancer", and was noted for her variation of the "Black Bottom". 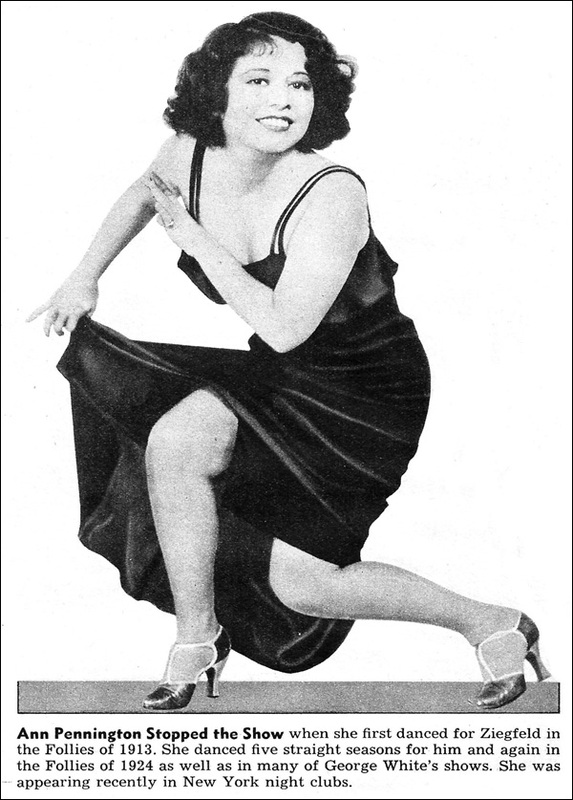 In the 1926 edition of George White's Scandals, Pennington introduced the African American-influenced Black Bottom dance to America at large with her partner, the eccentric dancer Tom Patricola. Oh, you have to google that guy, right? Why was he eccentric? After mid-1931, he began appearing in comic shorts made by the Educational Film Corp. of America that were released by Fox. That's the last rung before you fall off. He was eccentric because of his dancing style, which was crazy. 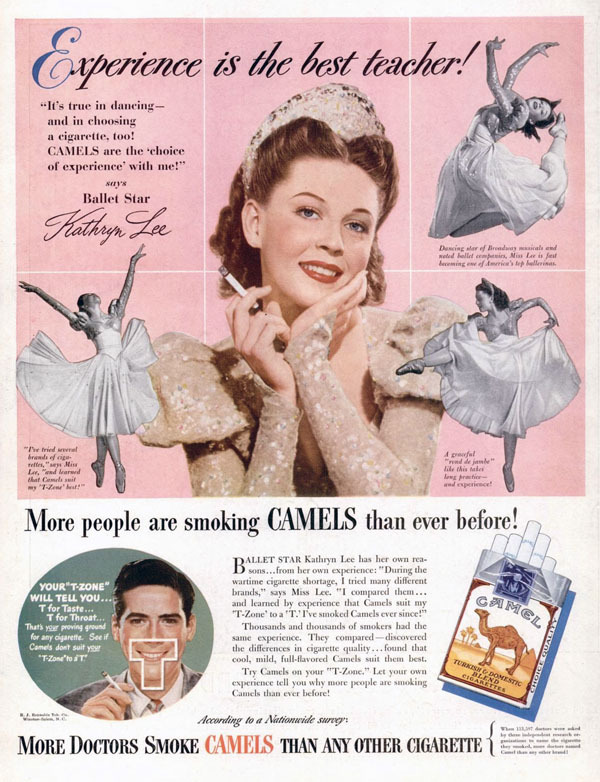 She had a committed work ethic, and worked wherever the opportunity arose, although as she aged and tastes changed, she ended her stage days in shabby theaters with low ranked dance companies. Home movie footage of her "Snake Hips" dance at the 1939 World's Fair survive, but is more memorable for her enthusiasm than her star quality in her fading years. She spent her last years on the dole in Times Square fleabag hotels. She was sometimes recognised shuffling along Broadway as a faded superstar of a world long past – but she was also mugged in her old age on one of her daily walks to a diner. That would be the late 60s. Charming time. And ten years on, at the World's Fair. Tthere are days when one magazine seems to pour forth with of dozens of things that catch my eyes, and days where I just page through thinking "meh. That again. Meh. Aspirin. Boring." But then . 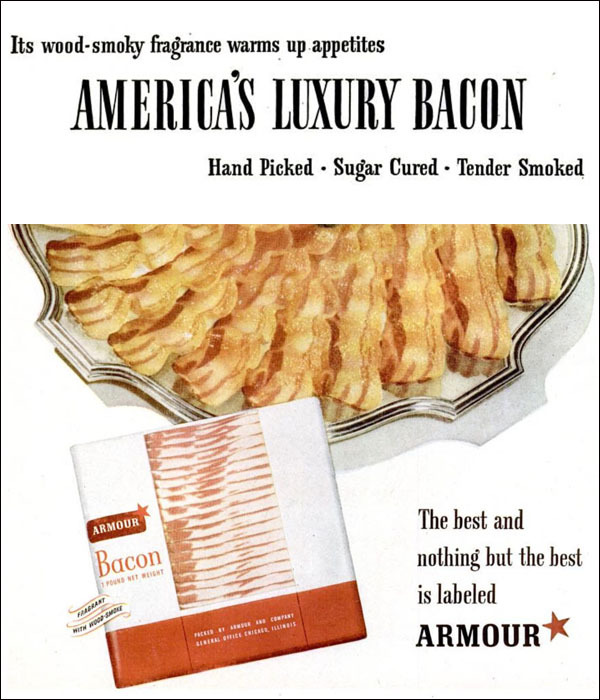 . . there's LUXURY BACON. I’d hate to taste poverty bacon; it’s probably leather. It's 1947. What else shall we learn? Proof that popular things can vanish utterly, recalled by no one. ANOL is what the company name looks like, which is unfortunate. It’s A No. 1, of course. Ravens is a great name for a licorice nob, and Mulberry Mixed sounds like it’s from a slightly different parallel world. Who eats Mulberries? The company’s name on Ravens is Hawley & Hoops; the ad says it’s copyrighted G. P. Inc., which really doesn’t help. Here’s the building where Hawley and Hoops made their candy; it’s housing now, of course. David Bowie used to live there. Interesting bio of Mr. Hawley here. Quite an American archetype. Mars bought the company in the 50s. As for Nichol Kola: it was created by a chap named Harry Nicholson, who started out making a quasi-beer called Sun-Boc. It sold well, and he reinvested the profits in a drink called Ver-Vac. I’ve no idea why he called it that. It’s a horrible name. Sugar rationing in WW1 cut back on his business, since the government handed out the sweet stuff based on how much you’d used before the war, and since his product was new he couldn’t get enough. Things improved by 1926, and he rebranded Ver-Vac cola as Nichol Kola. It had a good run, but slumped by the 70s. However: a boutique soda company that resuscitates old brands brought it back in 2006, and you can buy some on Amazon. It has a high note of cinnamon, and sounds rather tasty. if you want Apple Nick! I love the nomenclature of old soda. Your old drudgery is over, replaced by an entirely new drudgery! It’s surprising how little information the internet has on the Laundrette chain, he said, not finding anything on the first Google search results page. Most of the pertinent hits - the name belongs to a company that facilitates prison phone calls now - go to Billboard, which also handed the coin-op industry. This story says they had 1,200 outlets in 45 states by 1947, a remarkable accomplishment for a company chartered three years earlier. “Blue washdays end” - is that a reference to sadness, or “blueing,” the process of whitening fabrics? Play safe! Be sure! What sort of danger and insecurity lurked in the world of coin-op laundries? BTW, Wikipedia says that a place in Philly was the first coin-op laundry in the US, in 1947. Can’t be right. 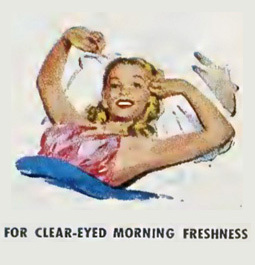 She did another ad in ’48. Danced on TV, did Radio City. Very little personal bio. We know even less about this guy. It seems impossible to even try to know who he was. Just a guy in an ad. Was he a good man? Dissolute? Failed actor? Well-adjusted model who hung it up for real estate? Someone’s granddad? Everything in Life magazine was supposed to be clear, and it was at the time. 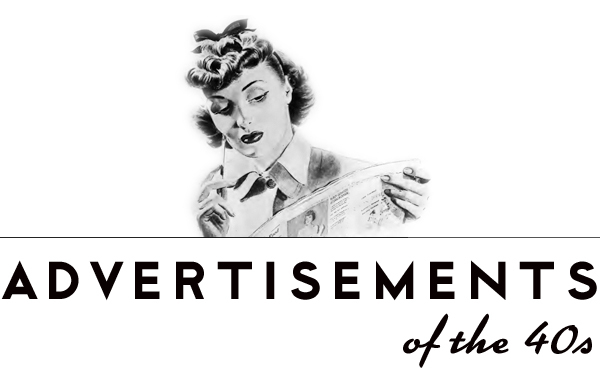 Now nearly everything in the magazine - at least the ads - requires investigation and explanation. It's a printer rant. We all like a nice printer rant.